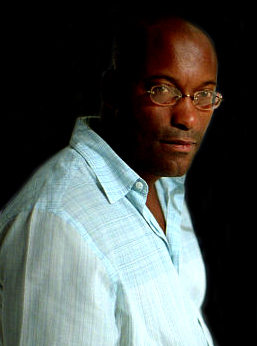 The much anticipated A-Team movie which was pencilled in for a June 09 release date, has been pushed back until 2010 resulting in director, John Singleton quitting. Don’t laugh, but the Fox execs wanted to focus on the sequel to Alvin and the Chipmunks in ’09 instead! The movie has been rumoured to the hilt with talks of George Clooney playing Hannibal and both Tyrese and Ice Cube interested in playing B.A. Can Fox pull this one off? Unlikely. Will the kids of the 70’s and 80’s still go see it? You bet!